This assignment will explain about the project management that provide the overview of the proposed project to the client so that they can analyze and determine whether they wanted to process their project or not. A group of independent pharmacies has common philosophy and shared values. The family venture business has expanded its stores in different Australian cities. It aims to provide beauty and health needs in addition to various pharmaceutical operations. They wanted their customers to gain good shopping experience due to which they started maintaining large stock of products. They are willing to invest in technology and transform their business operations that suit the need of the customers. 1. Replace existing accounting, inventory management system and HR with XYZ Ltd.
2. Implement Finance, HR, Procurement and analytics (reporting) modules under this project. 3. Strengthen the sales, service and marketing activities and implement core on premise solutions. The mitigation of project delivery risks can be implemented in two different phases including the implementation of the company’s success and complete the CRM system of the company. Keeping this in mind, the finance department has decided to make funds available for the first phase. c. Ratify both Charter and Project plan by the Business Sponsor. d. You have to provide project status updates to your VUISC Manager (tutor), project team members and the business sponsor. In order to replace the legacy accounting, inventory management system and HR, the client has requested to make an implementation of the business. The cost for 300 users is 1, 50,000 US Dollar. The SDLC (System Development Life Cycle) includes the development, testing and User Acceptance Testing instances that could be setup on cloud by considering the fact that the server room refurbishment may take three months to complete. The total cost of six months SDLC environment hosting on cloud would be $6000 for six virtual servers. For production instance hosting, server hardware will be purchased costing $5000 for hardware and $3,000 to install, test and three years warranty. The rehabilitation of server room component allows a local contractor to perform server room modifications. To complete the required modifications, the contractor has quoted 15 days for a fixed price. As a Project Manager, you must visit the client site while subcontractor performs modifications. It is estimated to have 75 meters cable to connect new servers with the existing network. The cost of the cable is $3 per meter but its outsourcing costs $60 per hour (plus materials). It is found that the installation could take 10 hours and performed day and night work. Before starting the reconstruction works, the demolition can be completed by J&S. The HP server hardware can be purchased from the reseller who requires purchase order and undertakes 4 days delivery. The frontline engineer will visit the site of the client for installing the server. It must be tested by the technical staff over the installation of SAP application. The technical officer will take at least one day to complete the building of virtual servers before the beginning of installation work and this could be completed before Go live. 5. Requirements phase – Business analysts and functional team members increase the engagement with the client in order to obtain functional requirements for new system design. You should facilitate the functional requirements sessions and manages the expectations of the user. The complex compliance requirements are recorded and understood by VUISC so that the instances of the applications can be easily designed and implemented. 6. Data conversion – It is significant to set up an automated process for the conversion, extraction, transition and validation of legacy data to new SAP instance. It has been found that the extraction of data and cleansing effort may take four weeks per module to complete. 7. Integration and Testing – It is essential to integrate the e-gate feature for corporate banking and complete a comprehensive end-to-end testing within the finance module that includes testing with a live e-gate instance and posting it in a journal ledger. The information must be reflected on the basis of Business Activity Statement report and the System Integration Testing will be considered pass after the completion of end-to-end testing. 8. 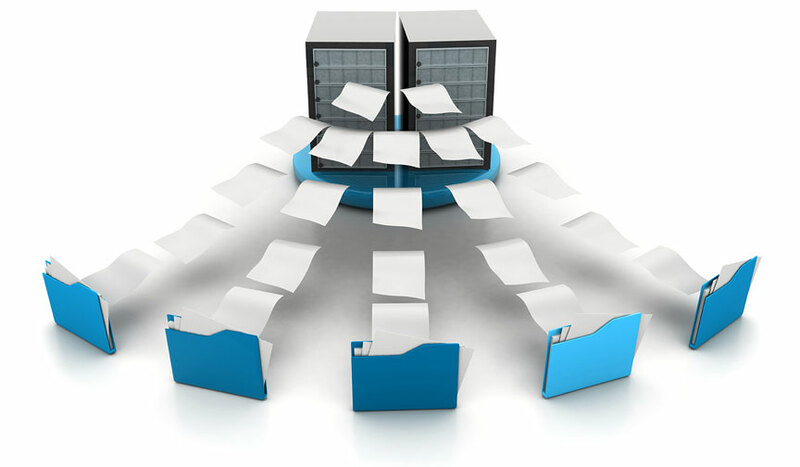 Documentation and training - The Business sponsor has requested application functionality manuals to be developed in line with the implemented functionality interface. A VUISC Technical Writer will work to review standard SAP Business All-in-One end user manuals and customize them based on client delivery requirements. The VUISC trainer have to customize training programs based client staff requirements to ensure that the staff is able to align their existing business processes with the newly delivered functionality. The training will need to be performed within normal business hours and pre-booked with the selected client staff members. Plan training sessions based on client staff business and functional requirements. 9. Acceptance testing and sign-off – The formal sign-off for the go live application occurs with the completion of hardware and software installation, completion of data conversion, completion of required training and completion of user acceptance testing. The client has requested that the Project Manager and the Technical officer must be onsite to ensure the post implementation of the issues that can be investigated and resources from VUISC resource pool. 10. VUISC administrative costs and working times – VUISC has a number of staff but this task does not require the involvement of all members, whether it is, programmer, Technical officer, trainer or Data Entry Officer. They can cover their administrative costs and makes profit by charging staff at elevated rates. 11. Critical milestone - You should create milestones at key points in the project and for significant events such as but not limited to: completion of server installation, completion of system installation, completion of training and sign-off. Note - Detailed schedules will attract higher marks providing the tasks, resourcing and sequencing is considered to be accurate. 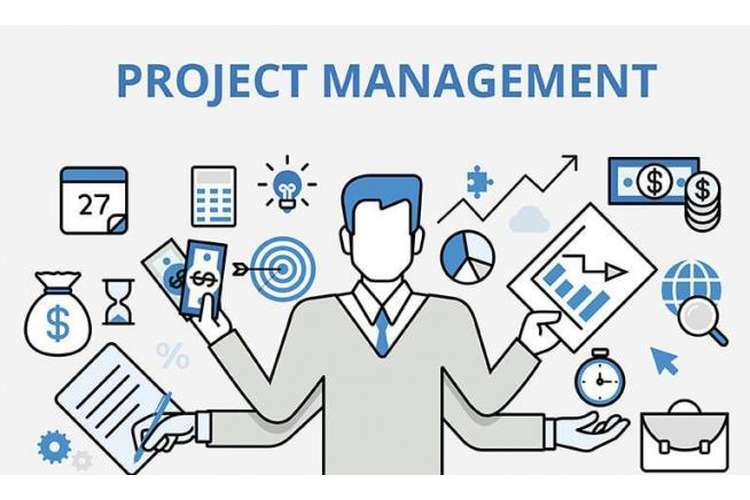 Students may face several problems or challenges in the completion of BCO6656 Project Management Assignment Help such as management and productivity of an organization, etc. Experts and professionals at OZ Assignments provide assistance and guidance to the students in order to complete the assignments based on different topics at different academic level. Students can increase their grades by exploring and studying the topic deeply. With OZ Assignments, get necessary academic guidance and tutorial help in BCO6656 Project Management Assignment Help. Get feedback amendment without any additional cost.